Our Vision, Mission and MO. 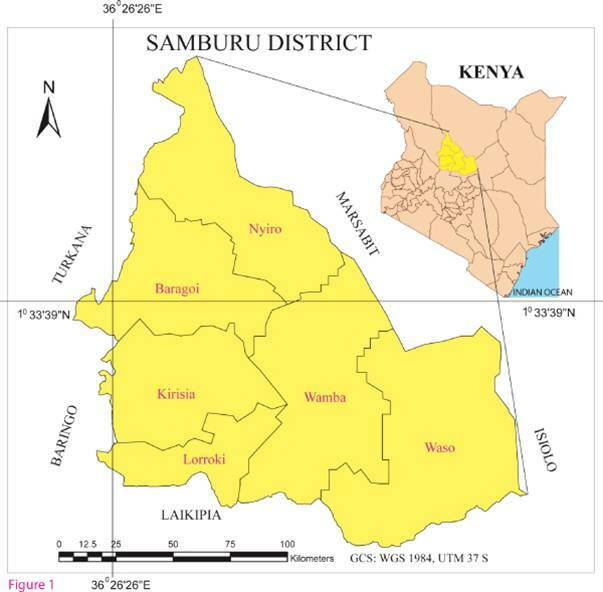 The Milgis Trust is exactly what it says: The Milgis – a core area within the Samburu heart lands of northern Kenya, and Trust – not only as a legal entity, but more importantly – Trust, as a core value in building consensus with the tribal communities, chiefs and elders in identifying common meaning and purpose and an understanding that sustainability in the region for present and future generations is based on interdependency, co-operation, collaboration and respect for its natural resources. The Milgis Trust aims to conserve the wildlife, habitat and pastoral people's way of life. 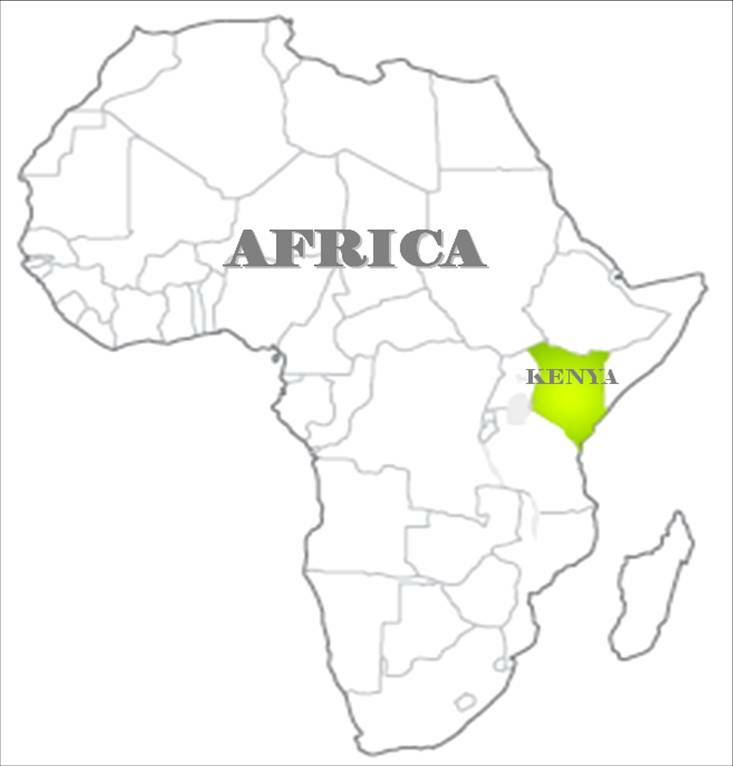 Its core area is located in northern Kenya within the drainage of the Matthews Range, Ndoto Mountains and Karisia Hills, spreading out towards Oldonyo Mara, Mount Nyiru and Mount Kulal. 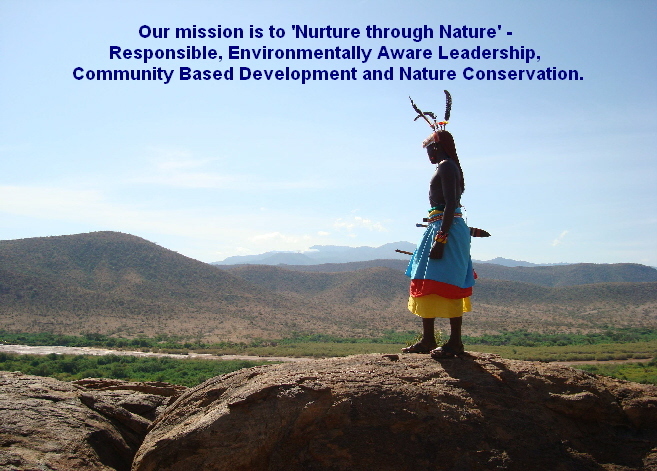 The Trust covers approximately 8,000 sq kms and supports a diverse range of flora and fauna and the pastoral livelihoods of several different nomadic tribes including the Samburu, Turkana and Rendille. Get up close and personal - by participating in a Wilderness Warrior or Get REAL 2011 expedition you will experience an amazing camel safari, breath taking wilderness, cutting edge community based development and nature conservation at its best, and help support the Milgis Trust . Our approach to community based development programmes, provide participants with real world examples, experiences and tools to help enhance resilience, increase ‘response-ability’ and achieve elusive sustainability goals. 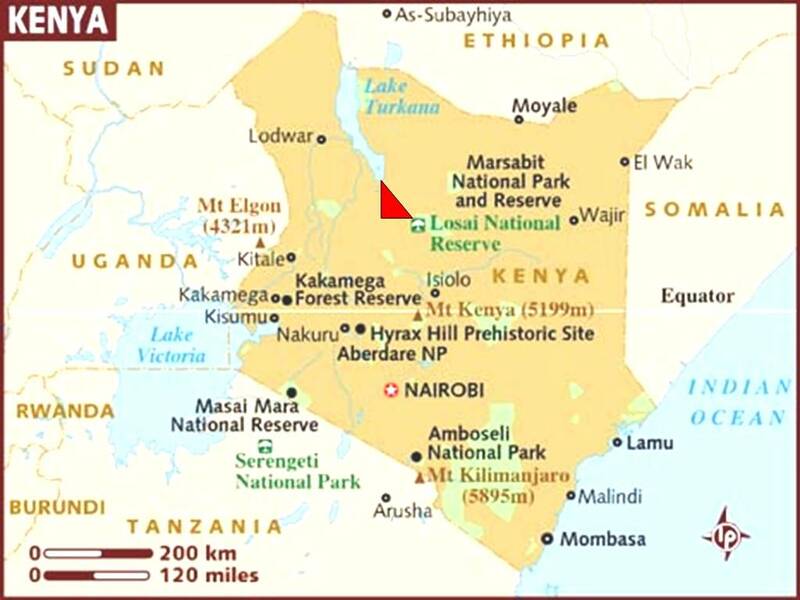 Helen Douglas-Dufresne - Director of the Milgis Trust and Wild Frontiers/Kenya. Read more about how you can Support Our Scouts and help protect and conserve wilderness and wildlife. 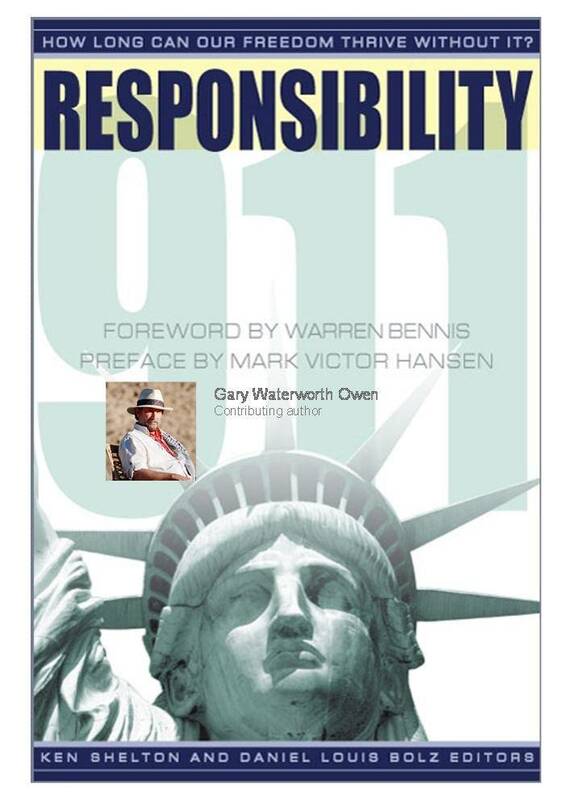 Barack Obama, Oprah Winfrey, Gen.Norman Schwartzkopf, Warren Bennis, Pope John Paul II and Gary Waterworth Owen are just 6 of the 56 authors in this best seller, making a strong and diversified case for a Responsibility Revolution. 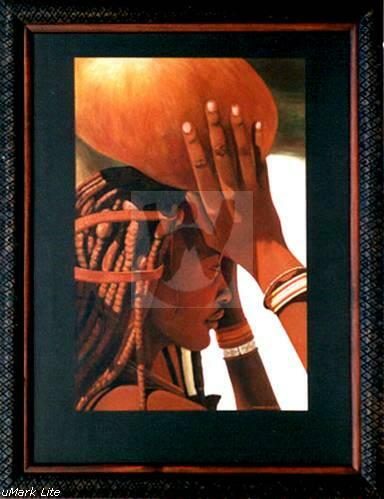 Invest in original art and support community based development and nature conservation.